Up for sale is an extremely well cared for, and barely used Zodiac Cadet 350ALU with everything you need to get boating right away. This boat consistently turns heads, gathers compliments, and is a thrill to pilot. This Zodiac is proof you don't need a massive boat to be the cool guy at the ramp :-)This boat was purchased last May from Inflatable Boat Specialists. It has very useful add-ons such as a fuel tank strap down track, cleats on either side of the boat, and a front facing navigation light. The cargo mounting tracks on the aft floorboard was very expensive to install, however there's no better way to ensure your fuel tank sits solidly. An unsecure fuel tank means fuel spills, and fuel will eat through your boat's PVC fabric. It's amazing no one else really installs these in their inflatables.The Beachmaster wheels, which are the *BEST* wheel system for inflatables, were professionally installed by IBS. They can be attached/detached with ease.You'll also get a Scoprega BTP12 inflator, these little pumps rock. Just set your desired pressure, and in a couple minutes the tube is up to full pressure. Another hidden gem you dont find with inflatables are the cushioned seats. The seat cushions were custom made for both benches out of marine grade gray vinyl. 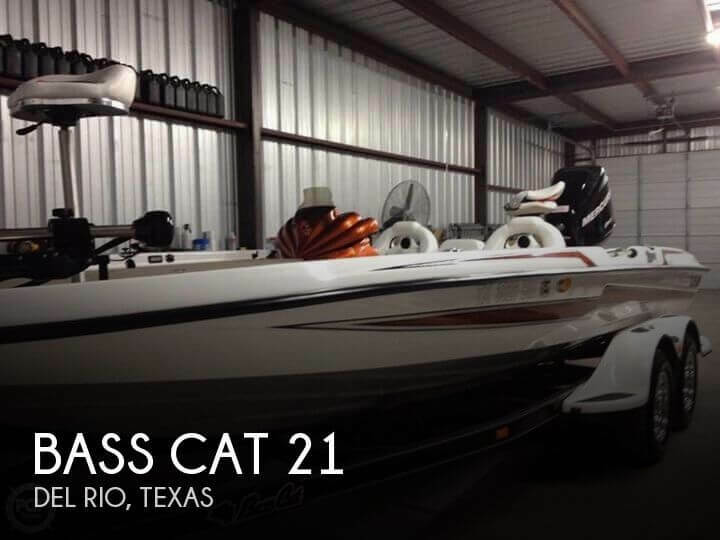 They match the gray trim of the boat perfectly.Plus, you will get the little extras: Orange marine dry box, fire extinguisher, audible signal (whistle), cargo track mounting cars + straps. This boat was used 5 times, and always cleaned with 303 Aerospace Protectant immediately after use. It's been scrubbed down with Aurora Marine Speed Clean twice.Everything here (excluding the motor) came to around $4500-5000, though no boat holds its entire value.Also included is the engine. It's an electric start 1999 Mercury 2-Stroke 15HP outboard. It's been completely rebuilt, and given an excellent bill of health from three different Mercury authorized shops. This is basically a brand new 15 horse 2-stroke motor, which cannot even be purchased in the US anymore. The shop I bought it from installed the electric start/charging kits. They also repainted the cowling, and installed the modern looking decals. The decals on the throttle and primer were also replaced. The prop is a brand new Quicksilver 7 pitch, which pushes this boat pretty darn fast. The hydrofoil is a Permatrim, which is a solid heavy duty piece of aluminum. It was professionally installed by Ahlstrand Marine, and strong enough to use as a step (though I've never let someone actually do this..). The combination of the 7 pitch prop and hydrofoil get this boat on plane reliably, which can't be said for most inflatables. The first few times out on the boat were just figuring out the proper setup. It wasn't until a lower pitch prop and installing the foil that it'd get up on plane every time. Now, it's a blast to run around in. The engine comes with a brand new Attwood 6-gal tank (w/ gauge). I switched out the EPA cap for a Moeller manually venting one, which helps prevent fuel leakage enormously.Included with the engine is the tank, spare 9 pitch prop (also in great shape), and power sports battery. The battery was just bought last May, is mounted inside a small battery box. It's a powerful AGM battery. 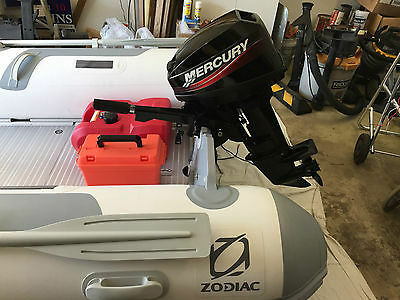 It can be used to power the electric inflator so you can avoid popping your car hood.You are not going to find a better, more beautiful inflatable boat set up than this. It seats 4 adults comfortably for the day, and 5 if you're going on a shorter trip. 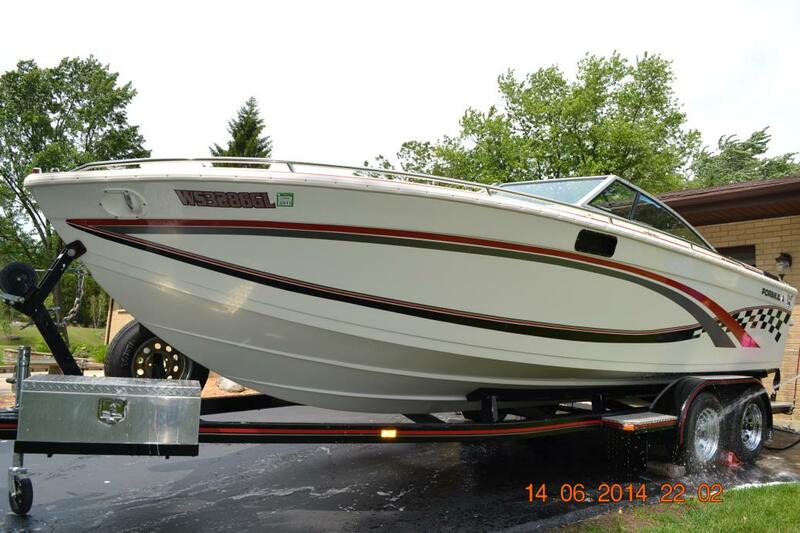 Up for sale is a: 1999 LUND Explorer 1650 Adventurer and a 2000 MERCURY 40ELPTO Motor. The trailer is a KARAVAN Classic Trailer with Rollers. The boat is in excellent condition. All the carpet is in great condition,just a little dirty. The 3 seats included with the boat have their original upholstery that is slightly faded but still in great shape. One seat has a burn on it. The boat includes a live well and numerous storage compartments. The boat is equipped with 6 seat positions mounting brackets. It is hard wired for trolling motor with plug and separate battery compartment on front deck of boat. The boat has console with steering wheel and gauges mounted on the right side of boat. The plexiglass windshield has a crack on the bottom right corner but is still well attached to the console. The boat is powered by a 2000 model 40ELPTO 40 HP MERCURY Motor and Quicksilver Controls and has Power Trim. The paint on the motor does show some fading and the stickers are peeling off. The current prop on the motor has some damage to it but it will be rebuilt for the winning bidder at no charge. 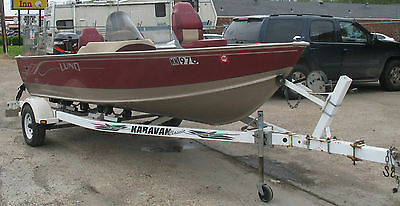 The overall condition of boat,motor, and trailer is excellent. The rig appears to have been well cared for by it's previous owner and will make a great fishing outfit for someone. BUY it NOW or Make an OFFER Please contact me with ANY Questions or Concerns Check out my other items! Be sure to add me to your favorites list! 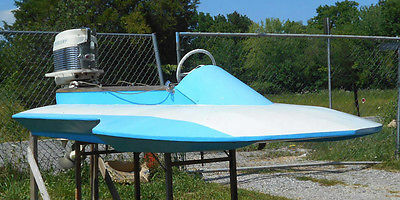 1959 CLASS C HYDRO PLANE RACING BOAT MADE BY SID & SON BOATS, EDISON, NJ USA - Boat is constructed of mahogany. The boat is approximately 10' 6" long. The front is wood. The exterior wood of the boat is appears fine in most areas, but you should expect normal wear on a 1950's boat. There is a small spot on the interior near the steering column that shows wear and on the very back there is some paint wear. See the pictures for details. The paint is not original, boat has been repainted many years ago. It is equipped with a 1959 Mercury Anniversary Edition Mark 55 outboard Quicksilver Engine - 4 CYLINDER / 2 CARBS, 2 BLADE SPEED PROP, RETRACTABLE LEFT SIDE FIN. ENGINE HAS NEW IMPELLER, POINTS, CONDENSER, & PLUGS. RECENT TUNE UP & CARBS DONE TOO. WAS PREPPED FOR STORAGE. ALSO HAS ORIGINAL FUEL TANK AND RACING THROTTLE ASSEMBLY. THIS IS NOT THE ORIGINAL MOTOR. THIS IS NOT A RACING MOTOR!! 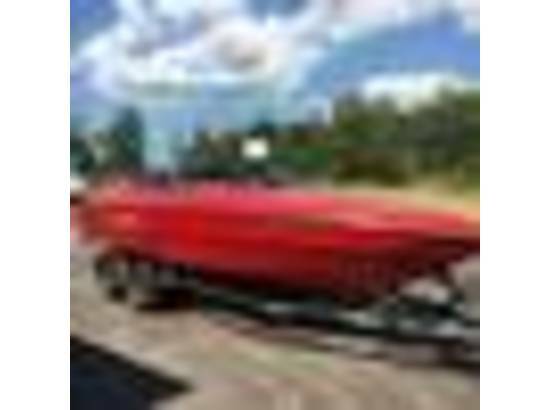 PLEASE NOTE: This is a consignment item - owner has had this boat since he was young. This is NOT the original motor. That motor is long gone. Inspection is available, just email me to make arrangements. Sold "AS-IS" - Local pick up, buyer to arrange and pay for transport. There is no trailer included nor available.